How Far In Advance Should You Book a Flight to Get the Best Deal? Booking airfare can sometimes feel a little bit like gambling. And no matter when you pull out your credit card and lock down a seat, it always feels like someone, somewhere is getting a better deal either by booking further in advance or waiting until closer to departure time. Fact: one of the busiest times of year to travel is during the holidays. But just because airline tickets will increase in November and December as travelers embark on their annual holiday visits, it doesn’t mean you have to overpay for airfare. The folks at CheapAir.com recently analyzed pricing data to determine exactly when you should book your flights to save the most money. 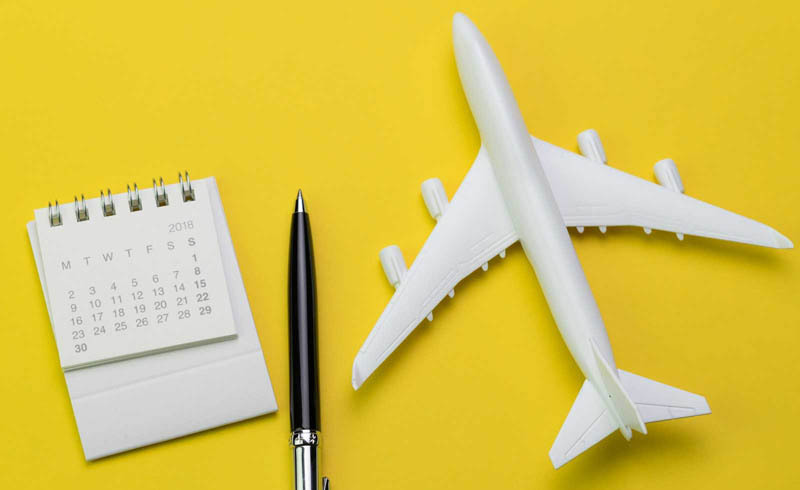 Common practice dictates that the cheapest time to book a flight is on a Tuesday – though some experts recommend researching airfare on Sundays, too. But beyond just the day of the week, the timing also matters. Booking your airline ticket too far in advance is a mistake, but waiting until the last minute might be even worse. So what’s the best time to book? CheapAir looked at 917 million fares to help figure out the cheapest time to fly. According to the research, plane ticket prices stayed about the same between 320 and 106 days before the scheduled departure. Those prices began dropping right around 105 days before takeoff. That’s all great, but what if you want to save even more money? Then you’ll need to way a little longer. CheapAir found that the lowest prices on airfare occur right around 70 days before the flight. They found that travelers can save up to 48% on their tickets by booking during this time period. The exact day to find the cheapest airfare is 54 days before departure. In general, CheapAir.com recommends that travelers pay close attention during this “Prime Booking Window,” which is from four months to three weeks (or 121 to 21 days) prior to the flight. If you’re more of a procrastinator, take note: ticket prices start rising dramatically around 20 days before a flight as people scramble to nail down last-minute plans. The worst time to purchase is the day before the flight, followed closely by two days prior. “Buying a flight with less than two weeks’ advance purchase is the last strategy we would recommend,” reps from CheapAir.com advised. 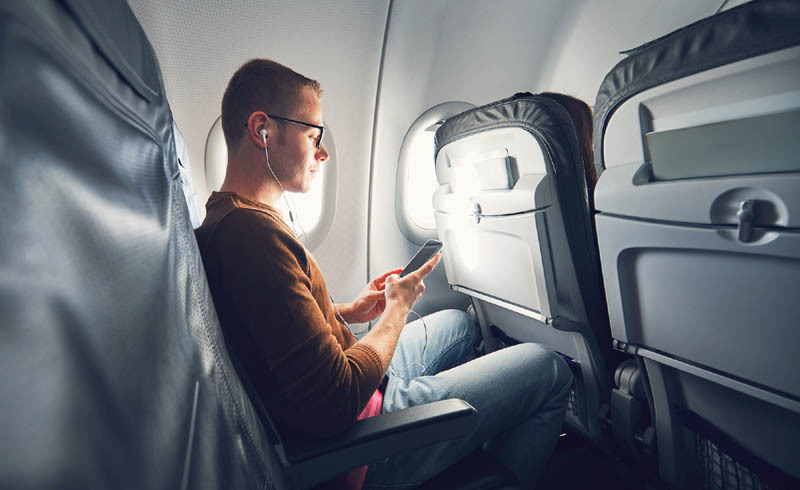 An airplane passenger listens to music on his smartphone. Of course, saving money on flights is never guaranteed no matter when you book. Certain destinations are always going to be more in-demand and expensive than others. But there are several tried-and-true tricks to saving money on airfare no matter where you’re flying. Use reward miles – Signing up for a credit card with air mile rewards is one of the most popular and easiest ways to save big on air travel. Be sure to take advantage of any reward programs offered through your preferred airline, too. 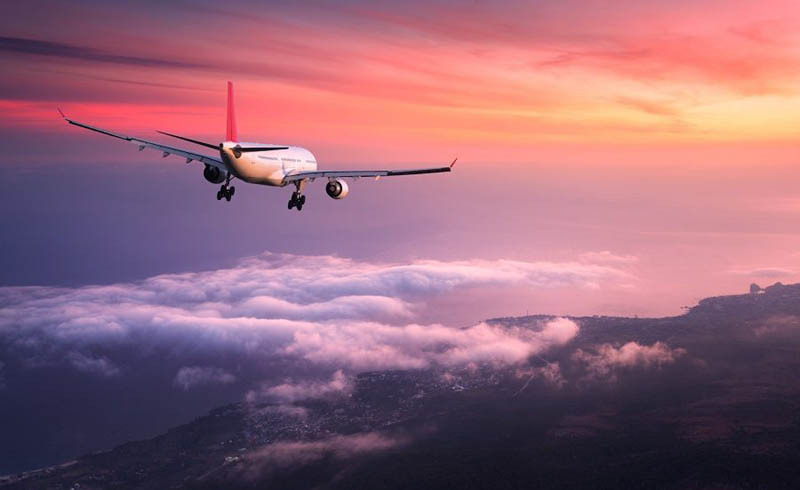 Don’t fly on popular days – Sunday is the most expensive day to travel, so something as simple as changing your plans to a Tuesday departure could save you hundreds of dollars. This is where research ahead of time complete with price comparisons for hypothetical itineraries is crucial. Have flexibility – When you open up your travel plans by shifting your flight days or times a little bit, it can save you a lot of money. Sometimes cheap airfare is as easy as leaving a day early for your trip or taking the redeye home. With a little bit of planning, flying home for the holidays doesn’t have to break the bank. Be a savvy traveler and avoid overpaying for plane tickets forever! 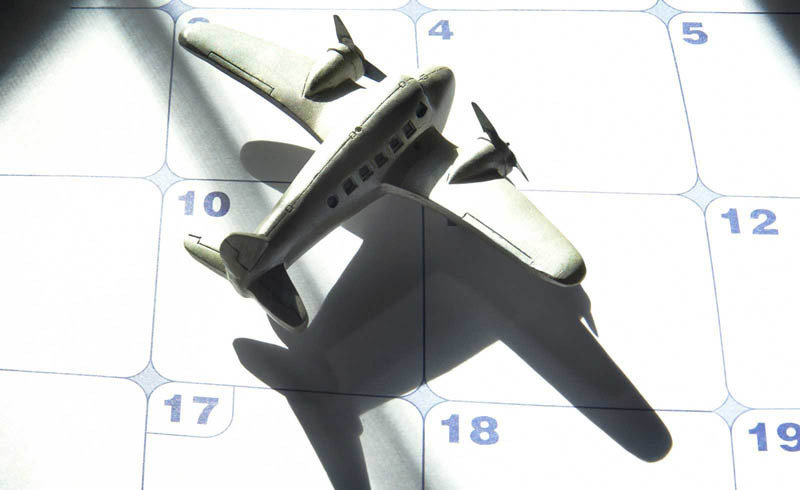 U.S. Daily News: How Far In Advance Should You Book a Flight to Get the Best Deal?